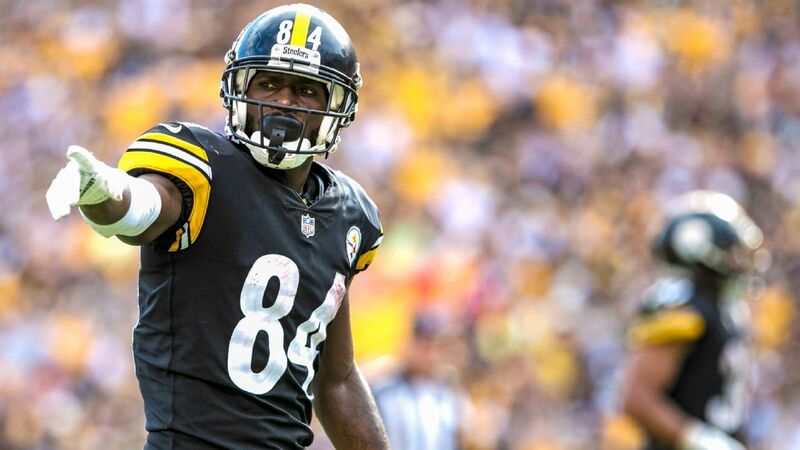 Antonio Brown would like to find a new NFL home, according to ESPN’s Adam Schefter, requesting a trade after nine seasons with the Pittsburgh Steelers. NFL Twitter had plenty to say on the matter, from advice for the star receiver to sales pitches even though Brown is not totally in charge of where he lands since he likely will be traded. If @AB84 really leaving man Pittsburgh about to be funny looking next year  The truth always come to the light pay attention. He opened up everything for the passing game and still got his.